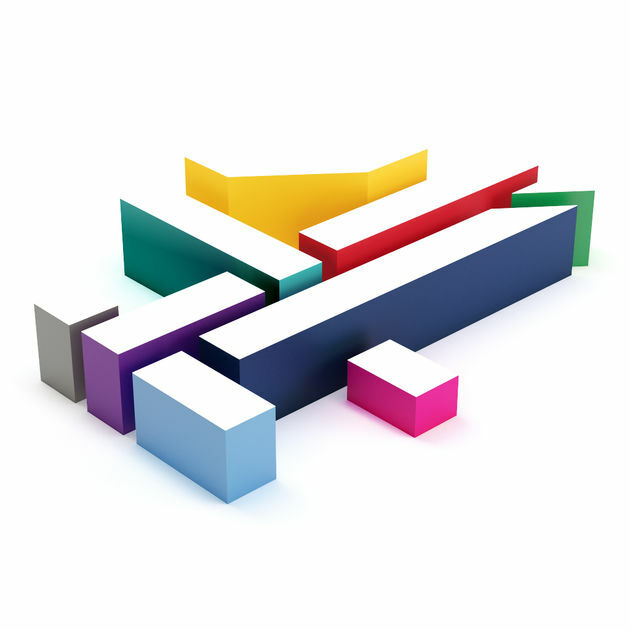 Channel 4 has made its on-demand services more accessible to some viewers. The broadcaster has confirmed the introduction of a subtitles option on its All4 service for users accessing the service on the connected TV platforms of free-to-air services Freesat and Freeview (Freeview Play). The move coincides with efforts from Ofcom, which has in the past year taken action to encourage on-demand service providers to improve accessibility options for users that have hearing or sight impairments, with the regulator moving to a new way of collecting details of accessible programmes from on-demand providers.